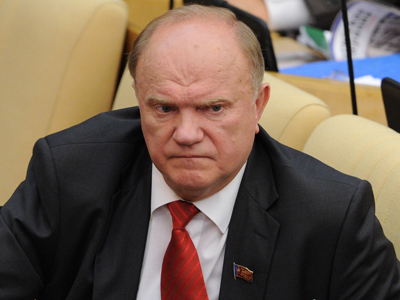 The Communist leader, Gennady Zyuganov has slammed United Russia policies as inconsistent with the current situation and outlined priorities that his party, the KPRF, will focus on during the autumn Duma session. 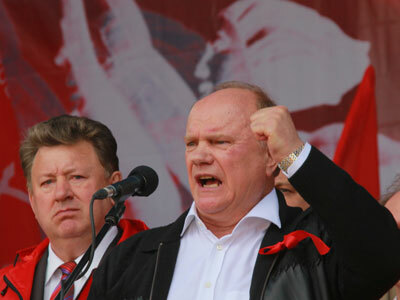 Zyuganov criticized the majority party for their “attempts to twist everyone’s arms,” saying that such an approach will lead nowhere. 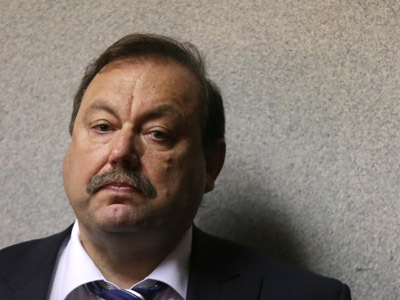 In particular, he referred to the situation with a deputy from the leftist Fair Russia party, Gennady Gudkov, who may be stripped of his power for combining lawmaking with commercial activities. A day earlier, United Russia said they would vote to deprive the MP of his mandate in the Duma for violating the law on the status of members of parliament. The majority party should “start with itself” when considering cases of MPs being involved in entrepreneurship, Zyuganov stated at the first Duma meeting after the summer vacation, cited by Interfax. There are “about 60 millionaires in United Russia,” he observed. 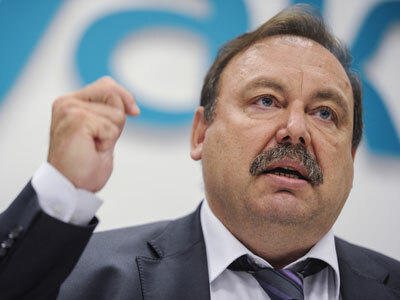 The KPRF will oppose stripping Gudkov of his post. According to Zyuganov, it is “unacceptable” to “launch reprisals” against the deputy over his participation in anti-Kremlin protests that followed the December 4 Duma poll. Zyuganov said he proposed to set up a commission which would check all the parliamentarians and see if their activities are in line with the law. 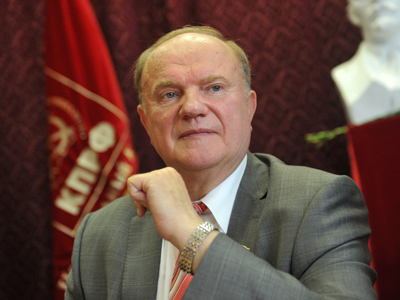 As for other plans for the upcoming season, Zyuganov said that the KPRF would demand that budget money is allocated to increase wages for the low-income groups. About 20 million people in Russia get only 4,000 to 5,000 roubles a month (about $US 125-160), which is lower than the living wage. 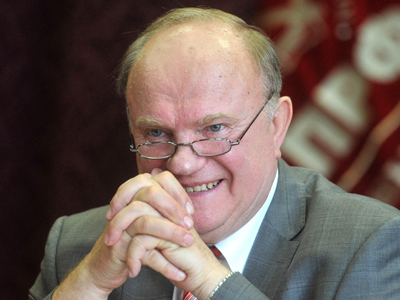 According to Zyuganov, the country has resources to address this issue and must do so. He also stressed that the state should increase the financing of science, education and healthcare. Modernization would be impossible if these sectors continue to get only about 1 per cent of the country’s GDP each, he pointed out.